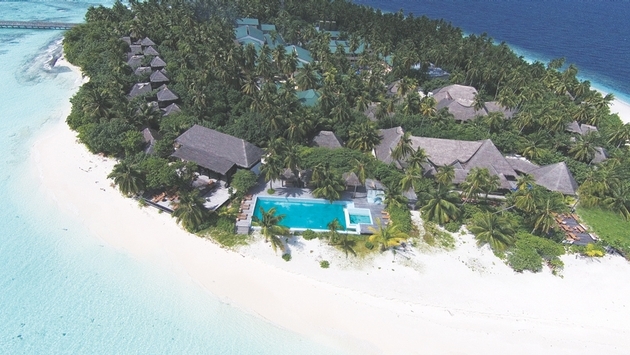 As it prepares to relaunch under its new name, Outrigger Resorts has acquired its first hotel in the Maldives and second in the Indian Ocean. The resort, which is under renovation, will reopen next July as the Outrigger Konotta Maldives Resort. In April, Outrigger opened the Outrigger Mauritius Resort and Spa. In 2008, Outrigger began expanding beyond Hawaii. IUt now operates or has under development properties in Phuket and Phi Phi Island, Thailand; Fiji; Australia; Guam; Hainan Island, China; Mauritius; and Vietnam. The Outrigger Konotta Maldives Resort has 27 beachfront one- and two-bedroom pool villas and 21 overwater pool villas as well as a full range of facilities and services including new dining concepts, a marine education center, a Navasana Spa and retail outlets. Located on the private island of Konotta within the Gaafu Dhaalu Atoll, the resort lies 211 miles to the south of Malé, the capital and gateway of the Maldives. By July the Maldives had gone past 700,000 arrivals for an almost 12 percent increase over 2013. The hotel inventory, which is overwhelmingly comprised of luxury rooms, reached an average occupancy of 83 percent so far this year..